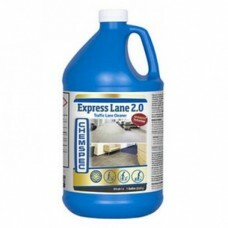 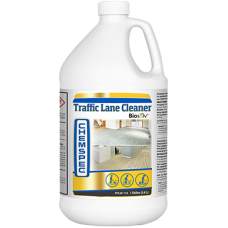 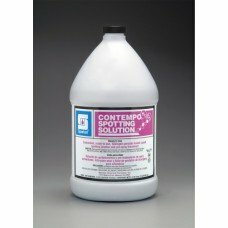 Chemspec C-TLC4G Traffic Lane Cleaner BioSolv Liquid 1 Gallon Details Chemspec Traffic Lan..
Case of 4. 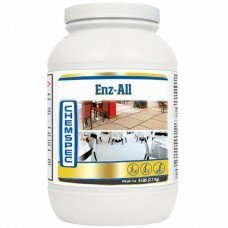 Creamy, white emulsion concentrate specially designed to be used in conjunction with the ..
Chemspec C-EA24 Enz-All Powder Clean 24 lbs Description Powdered Enzyme Pre-spray Incorpor..
Chemspec C-FTLC4G Fission Heavy Duty Traffic Lane Cleaner Sapphire Scientific 76-260 RPM3 [76-260] ..
CHEMSPEC INK EXIT CARPET SPOTTER MFG Part #: C-IXITCS C-IXITCS Chemspec Ink Exit Water-Based Ink ..
Chemspec C-NELTLC2.04G Express Lane TLC 2.0 Description Chemspec C-NELTLC2.04G Express L..
Chemspec C-POGCS Paint, Oil and Grease Remover Sapphire Scientific 76-170 OCG- Oil, Grease, & Co..
Chemspec C-REDXITCS Sapphire Scientific 76-310 RedXit Red Stain Remover (1 Quart) Details Chemspec..
Case of 4. 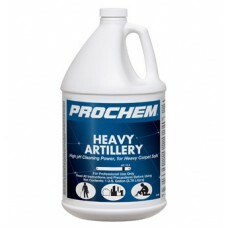 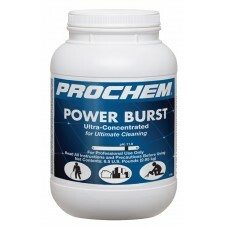 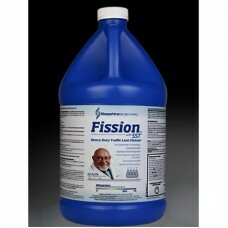 Strong detergents and builders deliver solvent action for powerful cleaning. 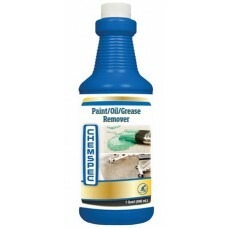 Formulated f..
Case of 4. 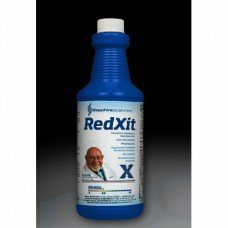 Cleans particulate and oily soils that cause yellowing and discoloration on olefin (polyp..
For your most challenging jobs. 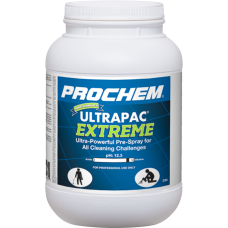 Very highly concentrated for maximum cleaning under truly extreme co.. 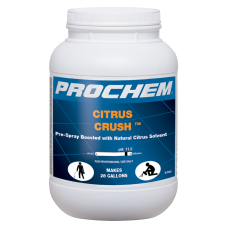 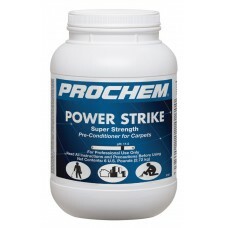 Excellent strength pre-conditioner quickly removes heavy soils, by applying maximum cleaning power t..
Prochem S783 Citrus Crush6.5lb powder containerCan ship UPSThe perfect blend of cleaning agents and ..
Prochem S785 UltraPac Extreme Prespray Product Description: State-of-the-art nanotec..